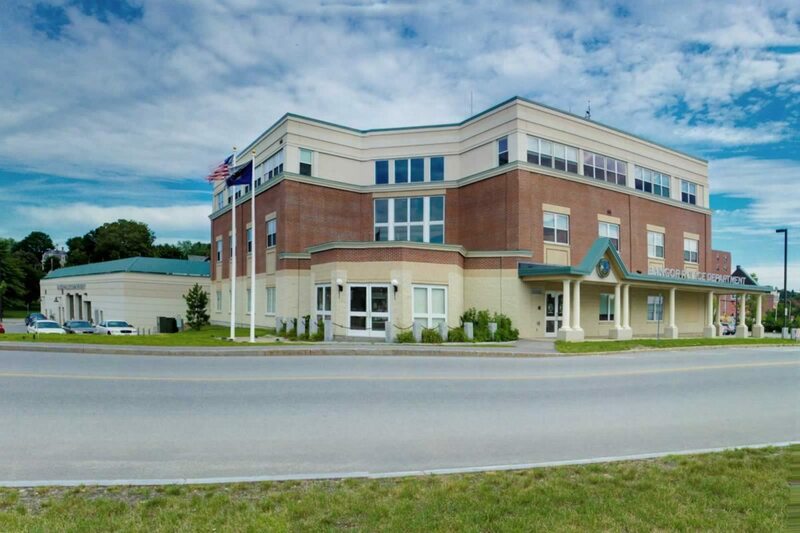 WBRC worked with Bangor Police officials and the City of Bangor to create a facility that could support the work of its over 80 policer offers and two dozen support staff. 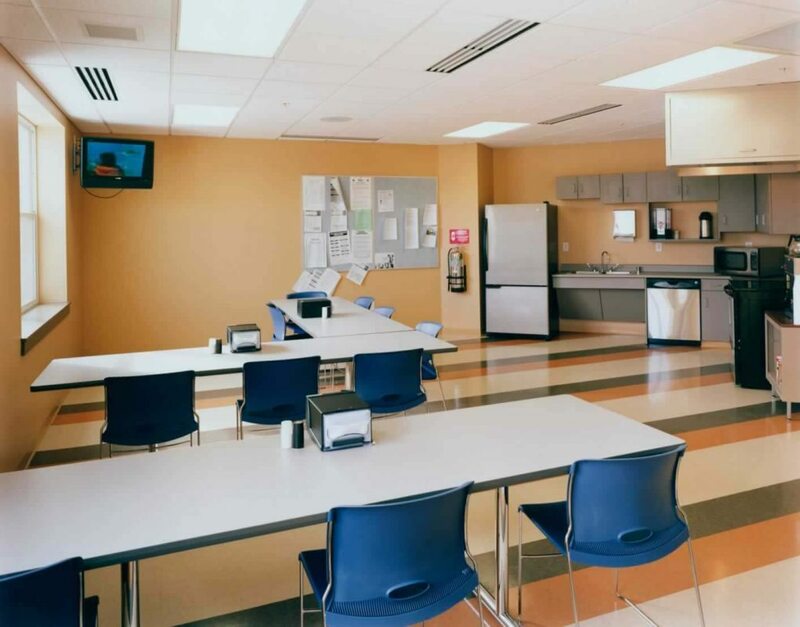 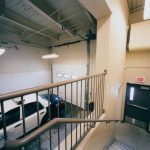 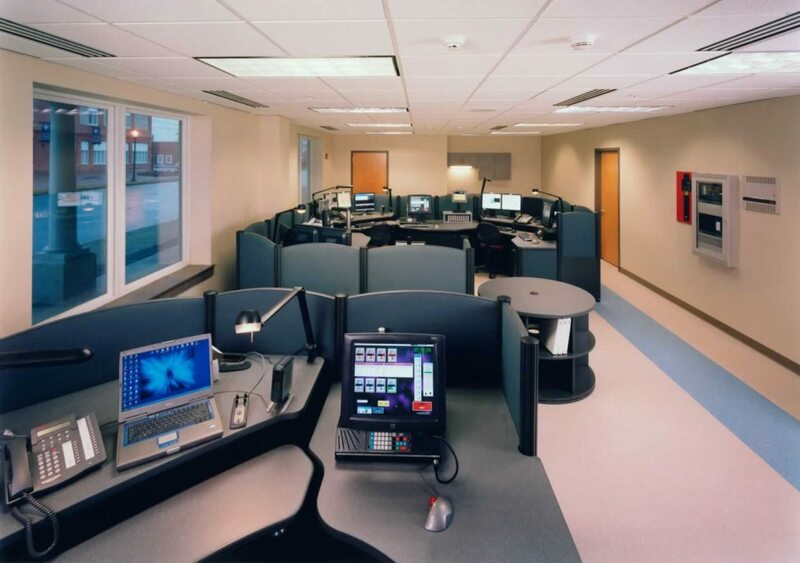 The design of this 42,000 SF, three-story project involved many engineering challenges unique to law enforcement, including mechanical, electrical, security, computer and specialized systems required by an up-to-date public safety facility. 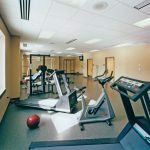 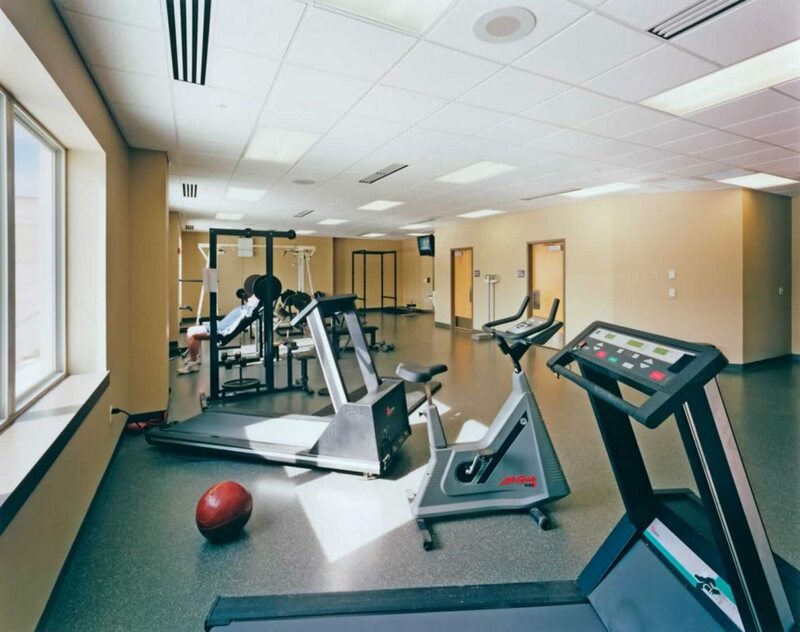 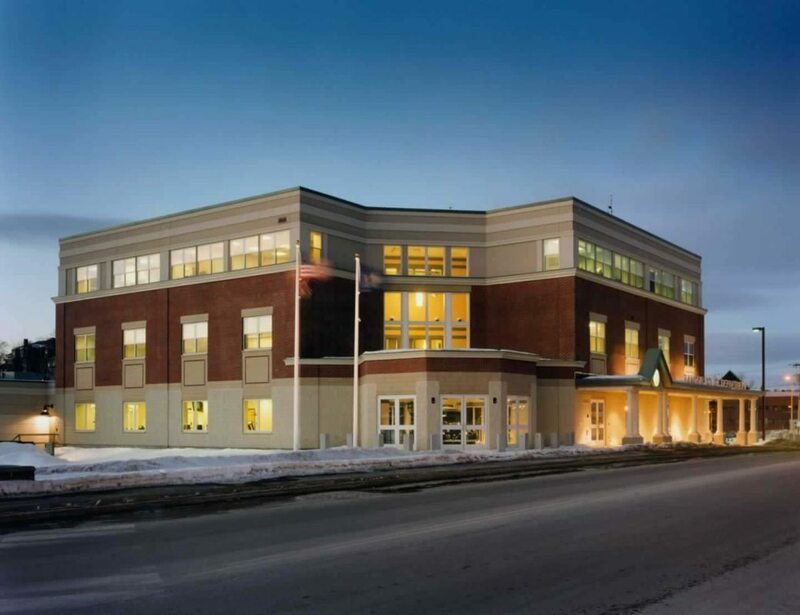 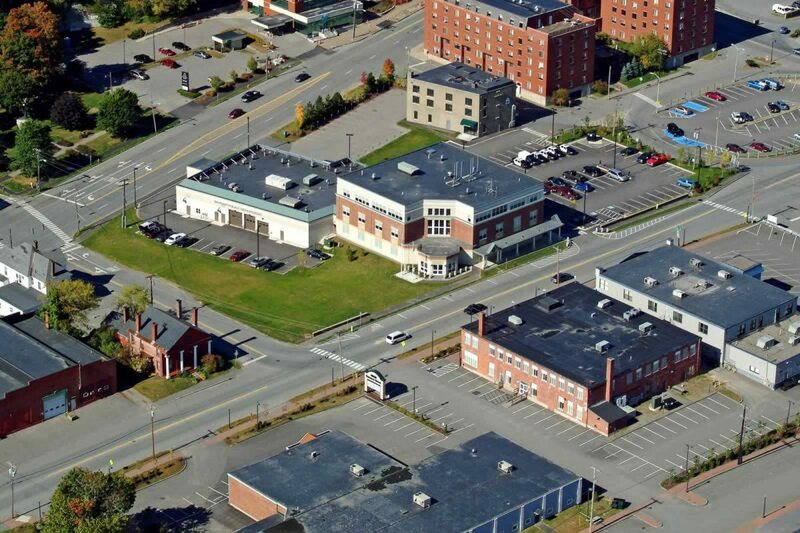 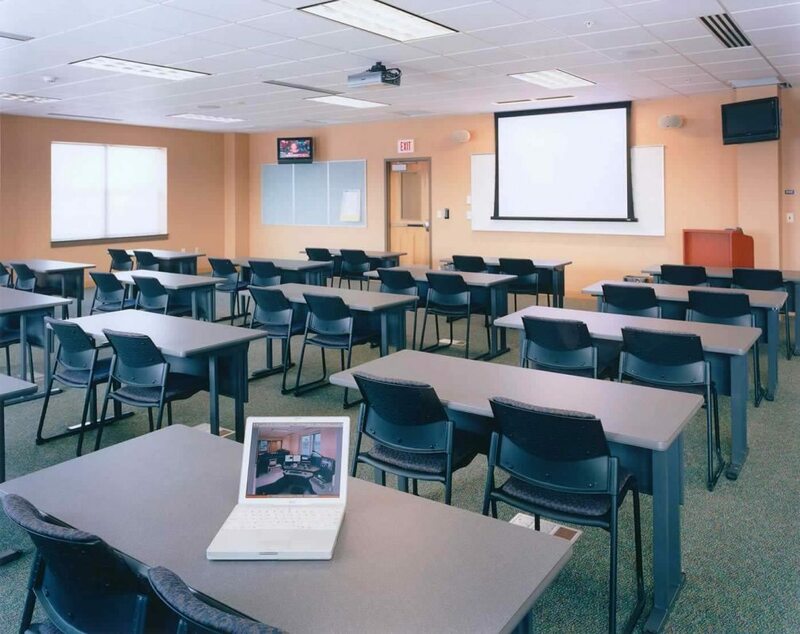 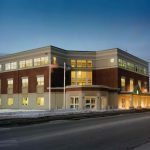 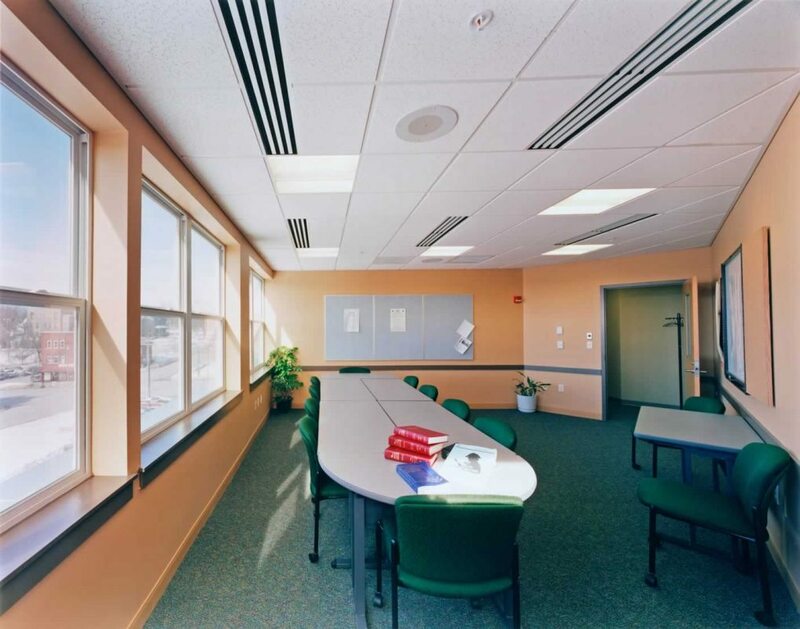 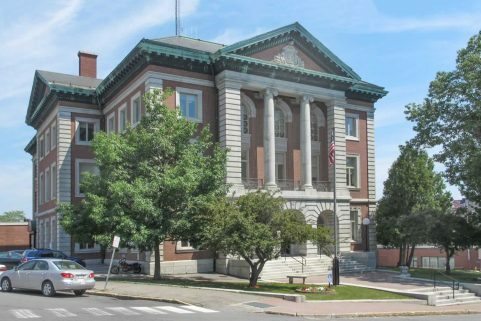 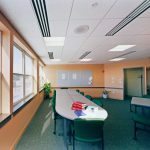 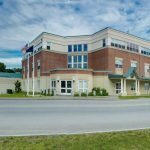 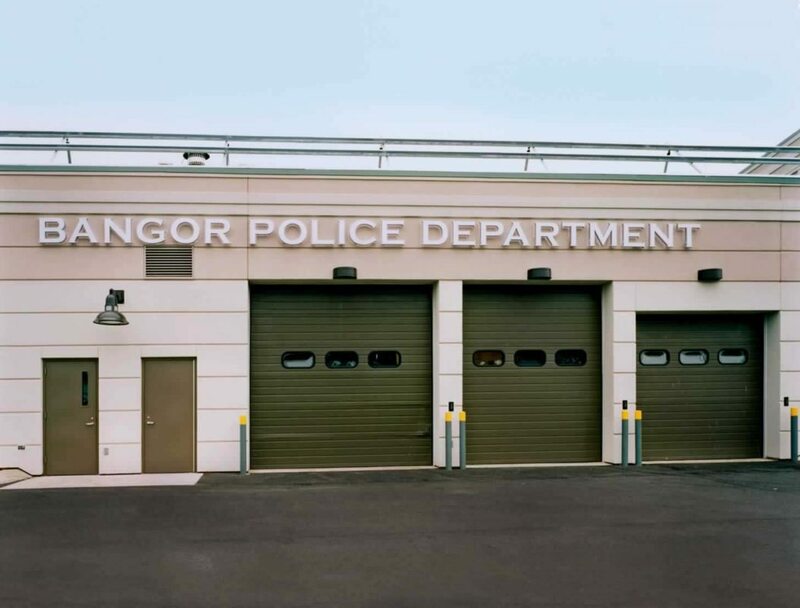 The Bangor Police Department center allows training for police personnel in-house and permits a comfortable, productive, secure space for educational advancement. 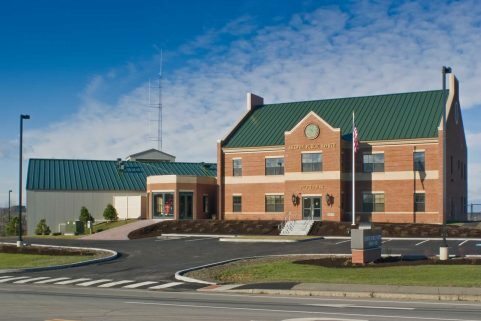 It includes evidence storage, crime lab, fitness room, administration offices, detention facilities, detective offices, and a police museum. 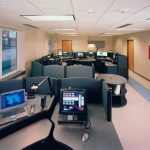 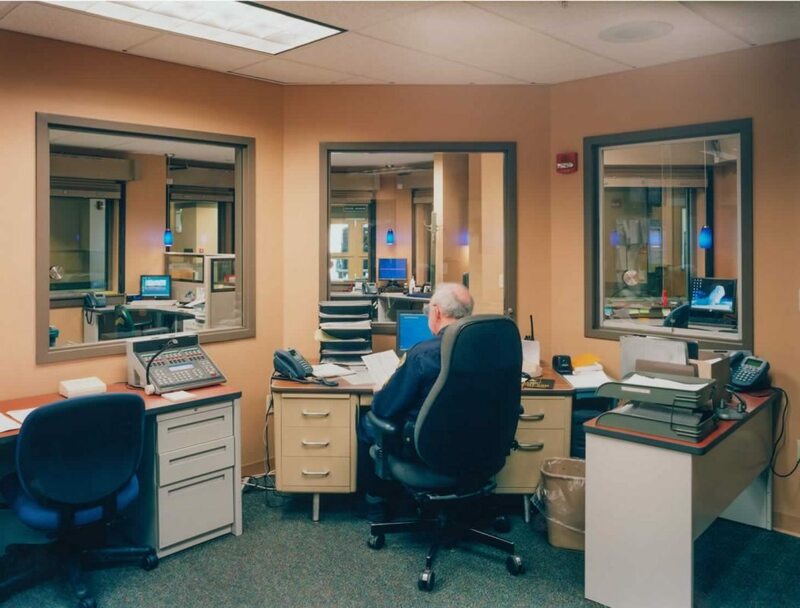 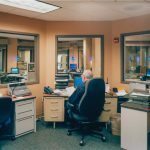 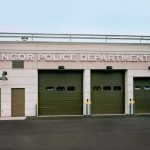 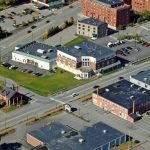 The Bangor Police Department also houses a 911 call center and emergency operations center, bays for five police vehicles, and a five-lane indoor firearms practice range. 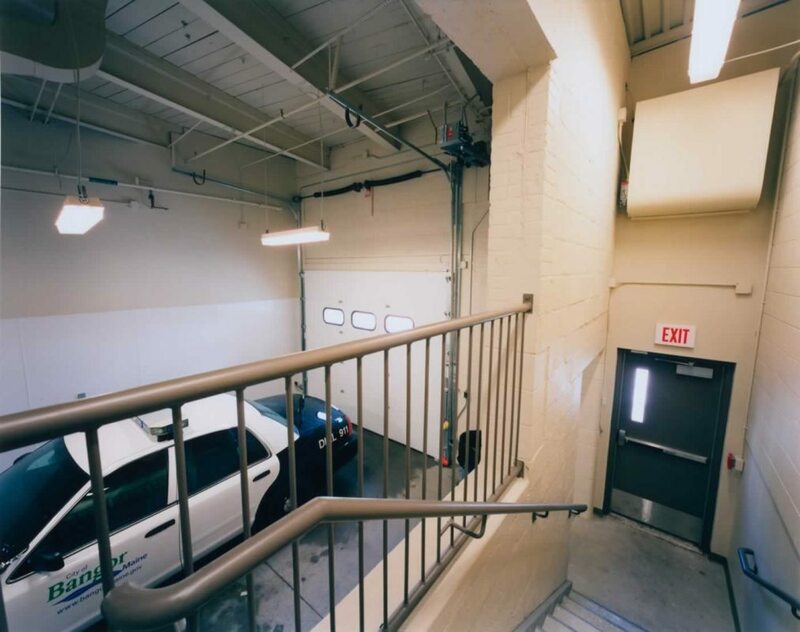 Site improvements to the tight in-town site included pedestrian/vehicular circulation, parking, sidewalks, lighting, and stormwater treatment measures.